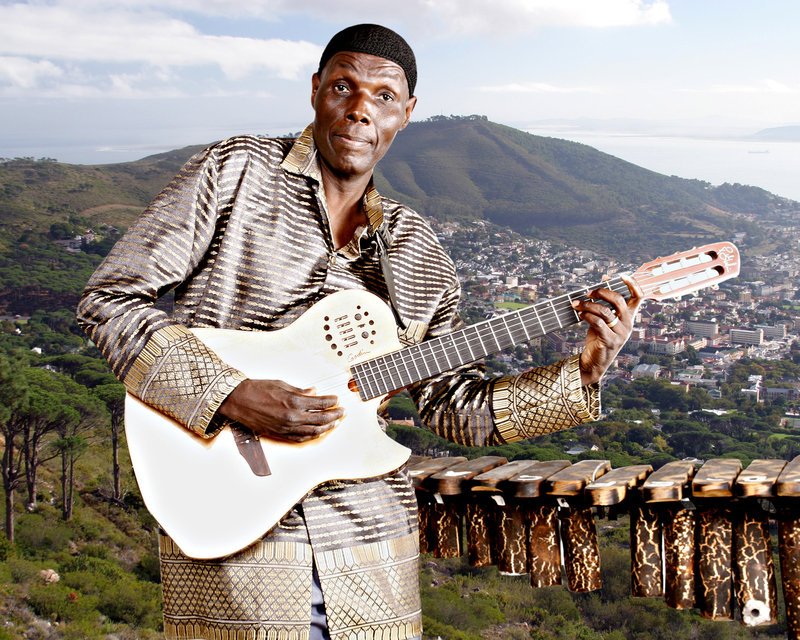 A new African Rhythms show is now online: 2 hours of cool-down music with Brad and Jojo plus an interview with Oliver Mtukudzi. Check it out now at the KFAI site. This entry was posted on August 29, 2013 at 5:58 pm and is filed under internet radio, jazz, music, musique africaine, playlists. You can follow any responses to this entry through the RSS 2.0 feed. You can leave a response, or trackback from your own site.